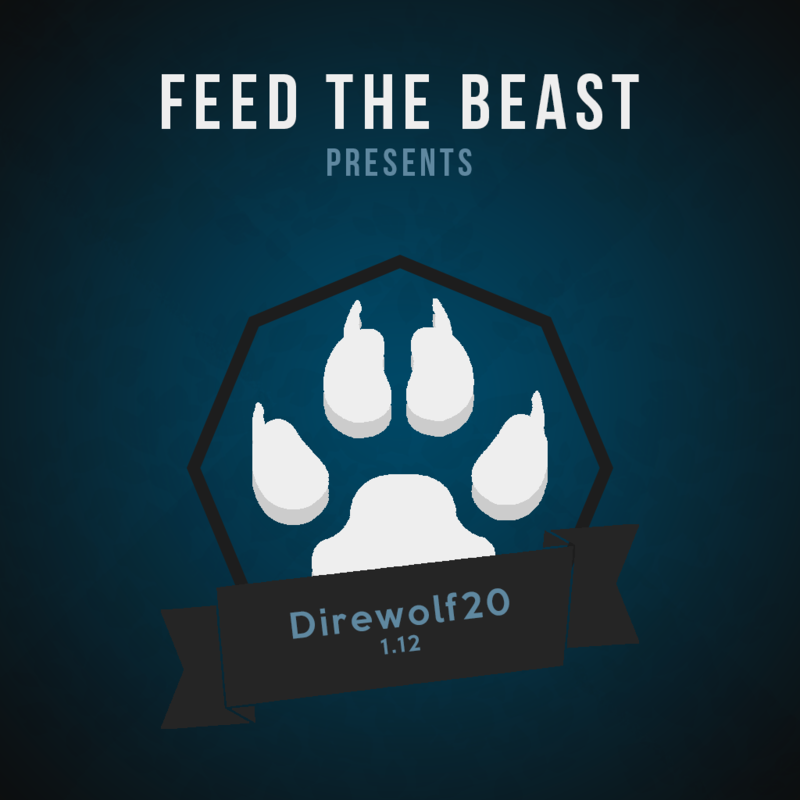 Welcome to the November 2018 update for FTB Presents Direwolf20 1.12 modpack. This is a routinely scheduled update to address mod updates and make a few minor alterations here and there. Enjoy!